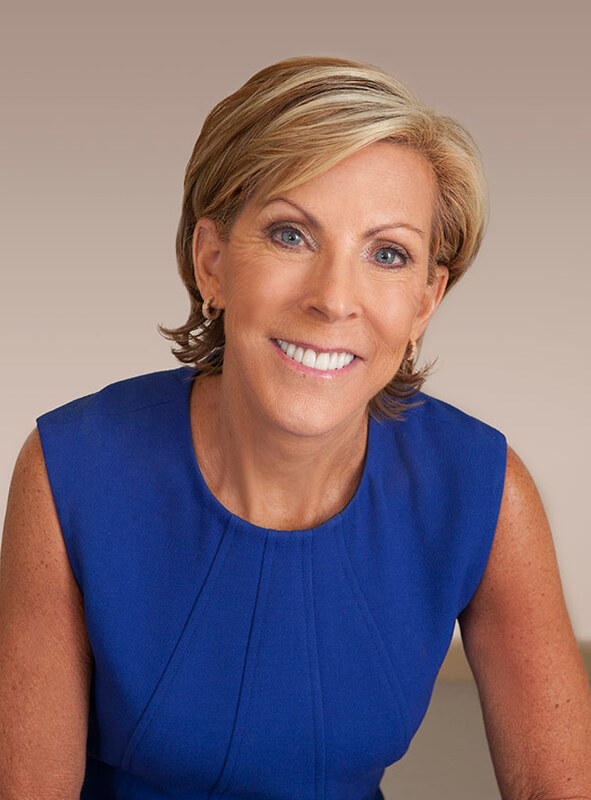 Kathy Giusti (MBA 1985), a health care pioneer, has been named the first Henry and Allison McCance Family Senior Fellow of Business Administration at HBS. Funded by Henry McCance (MBA 1966) and family, the endowed position was established in 2016 to support a faculty member who is working at the intersection of business and other important disciplines, such as life sciences, health care, or engineering. Giusti currently serves as faculty cochair of the HBS-Kraft Precision Medicine Accelerator. She has more than two decades of experience in the pharmaceutical industry, having previously held senior positions at G. D. Searle and Merck. A patient with multiple myeloma, she is the founder of Multiple Myeloma Research Foundation (MMRF) and the Multiple Myeloma Research Consortium. Since founding the MMRF in 1998, Giusti has led the foundation in establishing innovative, collaborative research models in the areas of tissue banking, genomics, and clinical trials. These models are dramatically accelerating the pace at which lifesaving treatments are brought to patients and are building an end-to-end solution in precision medicine. She is widely recognized as a pioneer of precision medicine, a champion of open-access data sharing, and a strong advocate for patient engagement. McCance is also a pioneer in health care. He cofounded the Cure Alzheimer’s Fund, a nonprofit that takes a venture capital approach to finding a cure for the disease, with which his wife, Allison, was diagnosed in her late 50s. McCance and his daughters run a family foundation that supports medical research, K–12 education, and environmental conservation. A longtime HBS volunteer and donor, he established the new chair in honor of his 50th HBS Reunion. McCance is well versed in investing in good ideas and is particularly interested in how business skills can be used to tackle society’s toughest problems. He spent all but two years of his career at Greylock Partners, one of the country’s first—and foremost—venture capital firms. 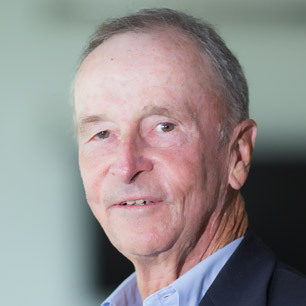 Now chairman emeritus of Greylock, McCance is focused on giving back. McCance and Giusti are recipients of the School’s highest honor, the Alumni Achievement Award, in 2003 and 2009 respectively.